As a foodie, I’m always looking for new restaurants to go on romantic dates with my boyfriend and I’ve realized that it’s tough to find one that catches your fancy. Why not just go to the same place every time, I wonder. 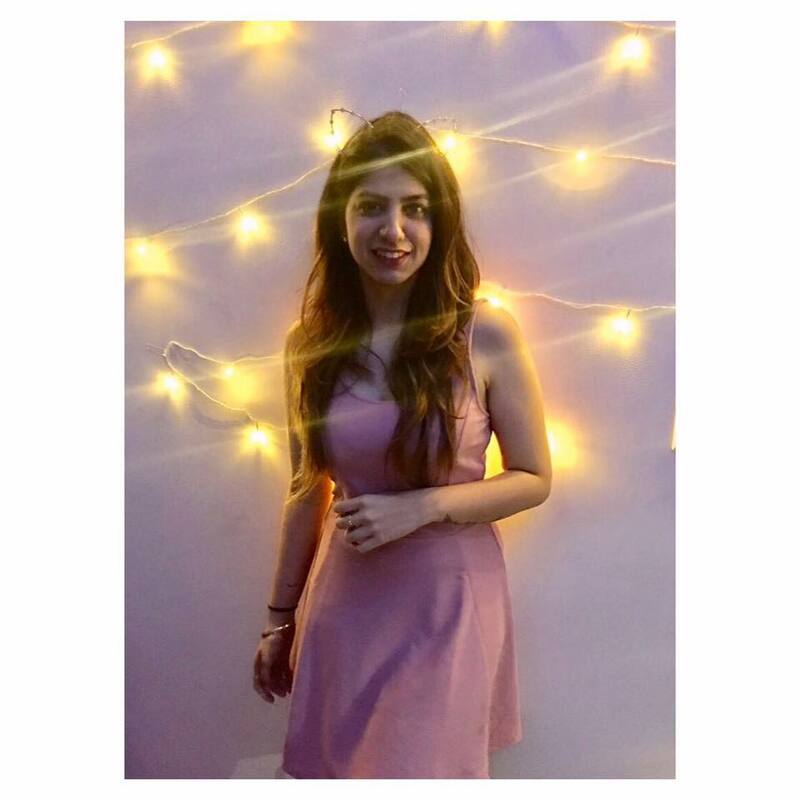 So, here’s what I have done: I have compiled a list of the best and most romantic date places in Mumbai, the city of dreams. 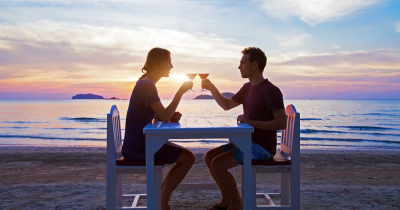 Romantic date places in Mumbai to experiential escapades, I’ve got ideas that will surely help you woo your partner. 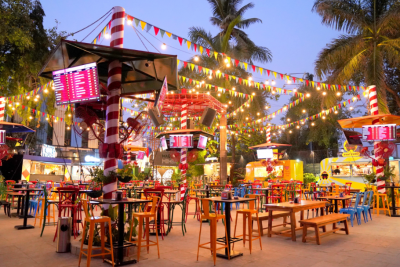 Best Date Places In Juhu Best Date Places In Bandra, Khar West, Andheri West Best Date Places In Lower Parel Best Date Places In Colaba Best Date Places In BKC Before you do surprise your partner, here are a few things you should keep in mind! - Always make reservations beforehand. You don’t want to keep your partner waiting. It’ll ruin the vibe of the date. - Inform them about the dress code. If it is a formal affair and they end up wearing ripped jeans, you’re bound to get an earful about it. 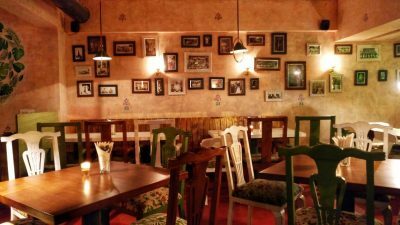 - Read up about the restaurant before you visit, so you have a basic idea about the food and drinks that are recommended and loved. You don’t want to be stuck with a lack of options if you are following a non-meat or special diet. 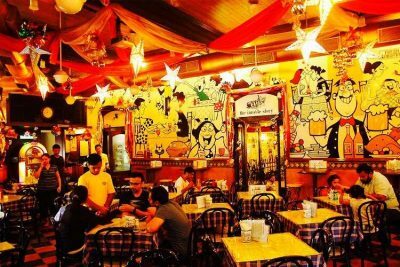 Now, it’s time to have a look at the most romantic restaurants in Mumbai, according to the popular areas. Source: Zomato If you are looking for a casual date with the sea breeze to keep you company, this is perfect. 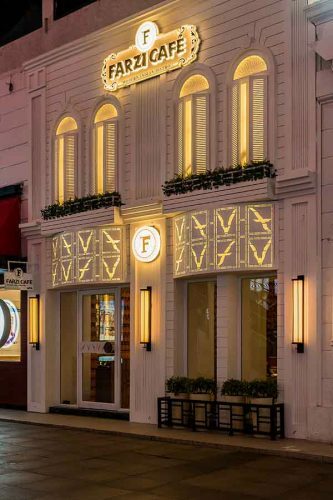 A stock exchange bar with a cool vibe, it is beautifully decorated with lights in the evening. Come here to sample their fast food dishes including hot dogs, burgers and choley kulcha. This Bollywood favourite is perfect for anniversaries or special occasions when you’re looking forward to a fancy dinner. Bastian’s seafood is one of the best in Mumbai, especially the prawns! 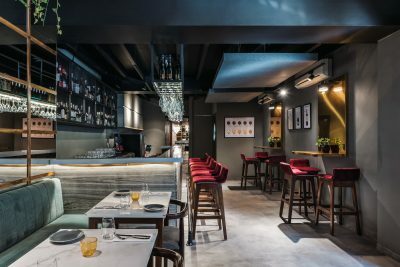 So if you and your boyfriend are looking to indulge in delicacies, you’ll love their presentation and cocktails. 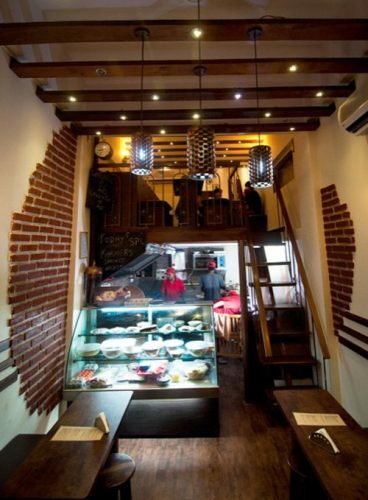 You may also find Alia Bhatt or Suhana Khan having Chef Kelvin Cheung’s specials here. P.S. Always book a table in advance because they are quite popular. Known for its retro decor and amazing drinks, The Bombay Canteen will surprise you every step of the way. Their beautiful interiors make for great couple photos! Serving desi food with a twist, their prawn curry and bheja fry are must-haves. 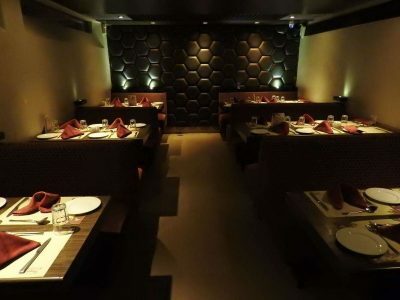 Source: Architectural Digest Farzi Cafe has an ambience that will make you and your partner feel special. Its take on modern Indian food might be a bit confusing and surprising, but you have to try their butter chicken for the main course and rabri for dessert. 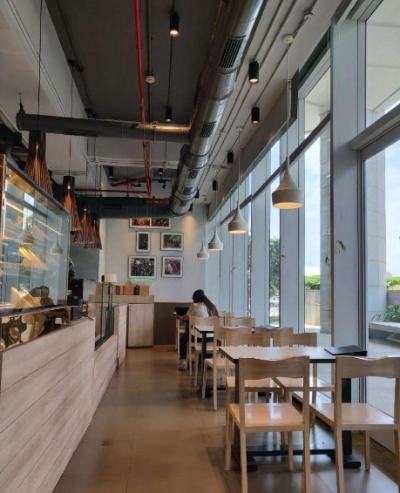 Source: Zomato Quick service and great music, this cafe is the perfect backdrop for your after-work date with your boyfriend. 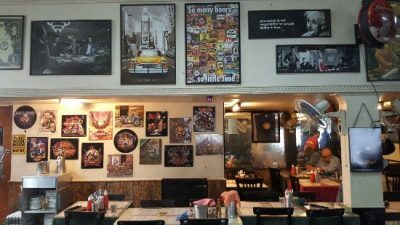 Cafe Mondegar is buzzing through the day and has a jukebox that keeps the vibe going. With delicious Indian food and special chili cheese toast, it is an experience of its own. A blend of old school Indian flavours and modern Indian cuisine is what formed the perfect menu at HITCHKI. 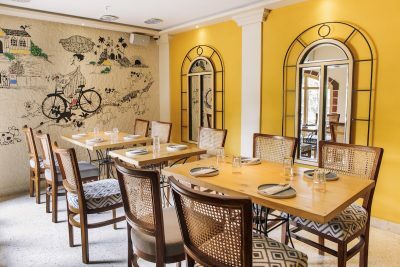 From chicken curry to butter chicken risotto, this restaurant will surprise you with its unconventional combinations. They also have great infusion ice creams. 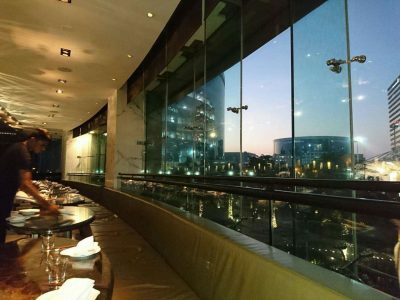 Masala Library is one of the finest restaurants in the country. Save this one for a special occasion when both of you want to enjoy an elaborate six-course meal. They are known for their exquisite plating style and interesting food combinations. 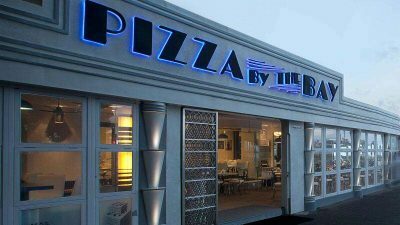 Don’t forget to try out their biryani in meat of your choice or the veg version! Price for two: Rs 5,000 Address: Ground Floor, First International Financial Centre, Bandra Kurla Complex, Mumbai AWESOME NEWS! POPxo SHOP is now Open! Get 25% off on all the super fun mugs, phone covers, cushions, laptop sleeves, and more! Use coupon code POPXOFIRST. Online shopping for women never looked better! This story was updated in January 2019.